Diana L. Christian is the Managing Partner in the Bakersfield office of Borton Petrini, LLP. She received her Bachelor of Art’s Degree in 2001 from the University of Oregon. Upon graduation, she attended Thomas Jefferson School of Law, San Diego receiving her Juris Doctorate in 2004. 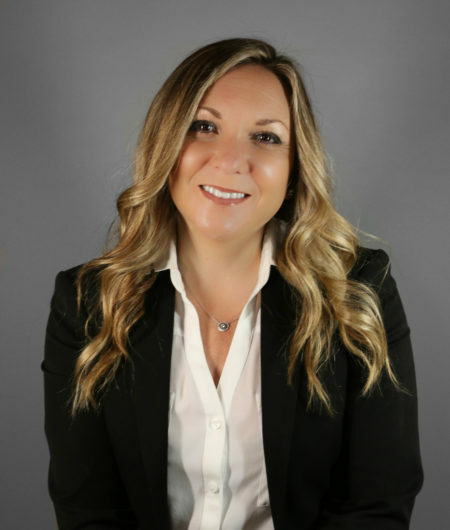 Diana is a member of the California State Bar, Bakersfield Chamber of Commerce, and Board Member of the Kern County Bar Association and Kern County Bar Family Law Section. Diana’s areas of practice are family law, construction matters, insurance defense including major casualty, property damage, and premises liability. As a family law attorney, Diana represents clients in dissolution proceedings, child custody, child support, spousal support, property division, guardianships, adoptions and domestic violence restraining orders. Diana is married to Benjamin Christian and they have two children, Collins and Taj.